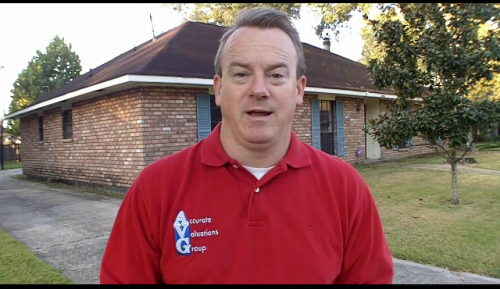 Greater Baton Rouge Home Sellers Tip: Pet Odors Turn Away Potential Buyers! 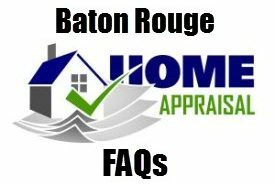 Baton Rouge Appraisals: How Market Conditions Can Mean A Not As Favorable Value For Your Home! 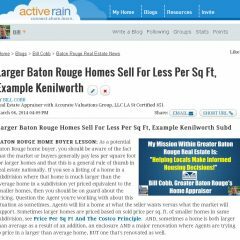 Baton Rouge Real Estate Minute Launches, Provides 1 Minute Video Updates, Your Questions? 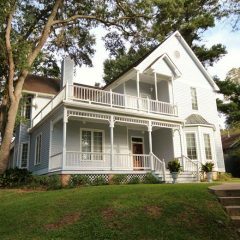 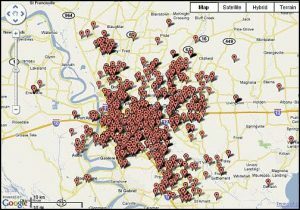 Shenandoah Estates Update September 2010: Baton Rouge Real Estate Appraisers Video XtraNormal Style!